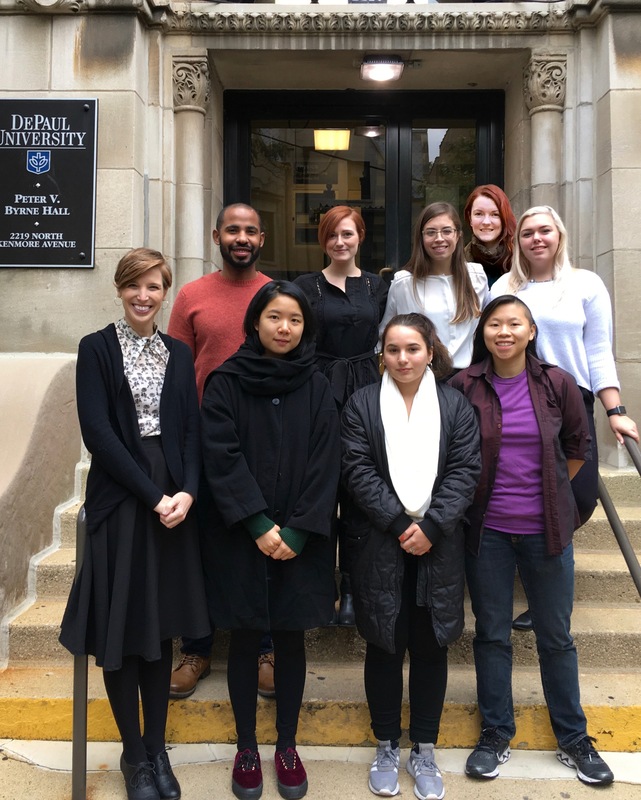 Welcome to DePaul University’s Homeless Advocacy, Research, and Collaboration (HARC) Lab page! The HARC Lab aims to address issues related to homelessness through research projects and collaborations with community organizations, including evaluating shelter and Housing First services, provision of housing services, and implementation of trauma-informed care. One of our key tenets is to understand experiences through various perspectives. We conduct research with individuals who experience homelessness, their providers, and administrators. Our primary activities include establishing research partnerships with interested organizations, conducting quantitative and qualitative studies, program evaluation, and consultation. To view our bios, please see our lab members or view our publications.